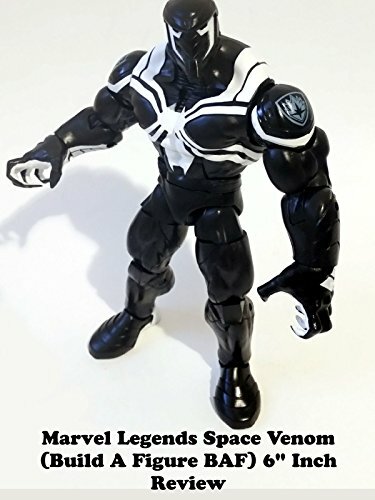 This is a Marvel Legends SPACE VENOM 6" inch action figure toy Review. It is a Build A Figure that takes 6 parts to complete. And is part of a Spider-Man wave. This is the costume the character wore when he was part of the Guardians of the Galaxy team. The overall sculpt, detail and paint applications are really impressive. A nice addition to any action figure collection.